You've got a GREAT message but you're hiding from your camera. How to get PAST YOUR FEAR of making videos. 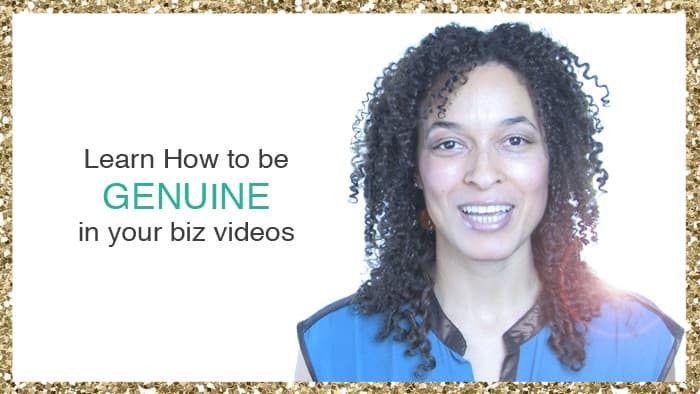 What’s ACTUALLY important in making videos that your dream clients will love. 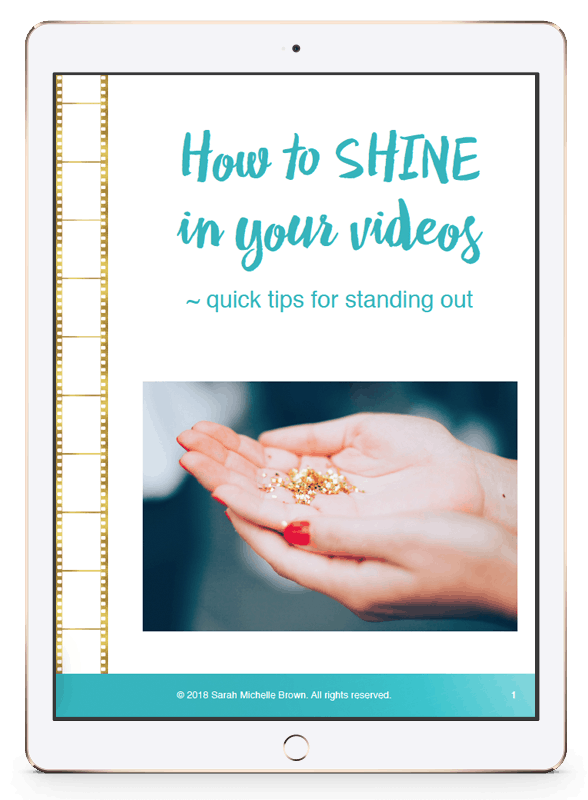 The secrets to SHINING on-camera so that you stand out from the proverbial crowd.